Heat and light are the heart-and-soul of aquaponics after the water, plants and fish are in place. 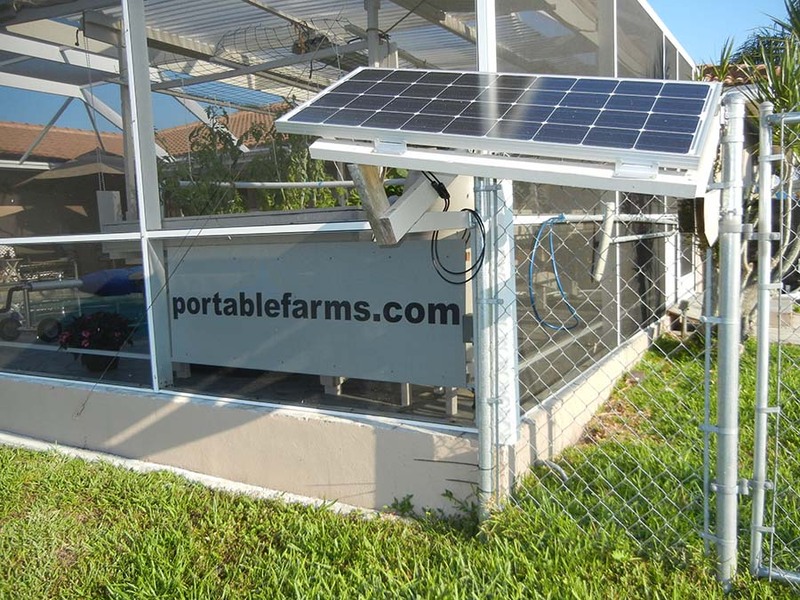 Here we have to make a couple of assumptions about your current or planned solar powered aquaponics system: 1) the constant aeration pump and the circulation pump requirements have already been planned for and 2) calibrated against the output of the system. Heat for the fish tank – less expensive, easy to install and, yes that second battery is necessary. The grow lights require a converter to up the voltage from 12vdc to 110 or 220vac and this step takes power and additional components. (There are 12v florescent lights, but they have a long way to go to be effective.) You may already use a converter to run you water pump and if so make sure you upgrade to enough watts to handle all of the current draw on your system. The rule of thumb (green or not) is that plants need to have full spectrum lighting or special growing lights in a density sufficient to grow and be healthy. We have successfully used the guideline of one, four tube 4’ T8 Super-sunlight fixture per 2m or 6’ of grow tray length. These fixtures, including bulbs, are less than US$80 almost everywhere in the world. The 32watt tubes times 4 tubes means each fixture requires 128watts of power per hour for up to 4 hours per day. (Indoor growing has a very different time frame and cost.) To translate this to power usage: There needs to be 128watts x hours of use = watts per hour requirements from your solar electrical system. We started with one deep cycle marine battery and found very quickly that a second matching battery was needed to operate the grow lights for three hours per day over the six months of short days. These will cost in the range of US$300 to US$400. In most aquaponics systems, the fish tank is or can be plastic or a heavy rubberized food-grade material. (Please do not use galvanized steel because the zinc will leach into the water and is harmful to both fish and plants.) With a fish tank made of these materials you can add a thermostatically controlled heating system for under US$100, extra battery not included. Most warm water, fresh water fish do very well at between 75 and 80° F (25 to 27° C). Using a 12vdc heating element and a thermostat to keep the water in the fish tank within a desired range will contribute both to your production and your peace of mind. In colder climates the fish tank needs to be heavily insulated, especially the bottom and top. Placing the heating element near the aerators also helps to distribute the heat within the tank. Yes, that is the list of components. Please note the adaptor, if needed, is a multipart component that may require some slight modifications to work in your situation. The heating element is mounted in a hole you have cut in the side of the fish tank. (please drain the tank to below the hole FIRST.) The components for the adaptor are available at hardware and home centers in the plumbing section. The thermostat is mounted near or on the top of outside of the tank and the sensor is fastened to the OUTSIDE of the tank about half way up the side and covered with insulating material. The sensor does not need to be in the water and fastening it to the outside of the tank reduces its exposure to the water and fish. Here’s information about the wiring: The positive (+) wiring is from the battery bank (+) terminal to the thermostat then to the heating element. The negative or neutral wire goes from the battery bank (-) terminal to the heating element. 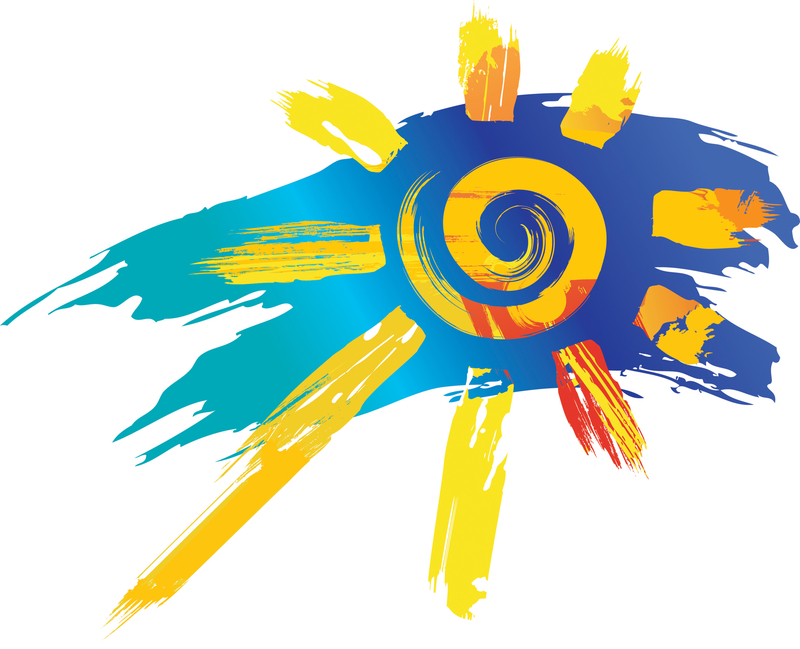 With the lights and/or the heating element(s) in place your solar electric system may or may not carry the load. Keep a close eye on its performance. Suggestion: The solar panel needs to be at least a 100w panel and the MPPT (charge controller) able to handle 20 amp loads. Upgrading either component will increase the cost. If you have not yet purchased your solar panels, opt for a minimum of 100watts and better 200watts. A solar power system with a 200w panel, an MPPT that can handle 20amps and two deep cycle batteries will normally support a properly constructed and insulated single fish tank system including the grow lights even in extreme climates. Send us pictures of your installations so we can brag on you. Possibly this man who only has about 4 hours of sunlight may want to consider an addition to his solar system. I installed a wind turbine generator in addition to having my solar panels charging my batteries. My wind turbine puts out 24 volt DC and goes through a TriStar 60 charge controller. The charge controller can be set up to produce 12 volt DC output and charge my batteries, which at the time are Deep cycle heavy duty truck batteries. I plan to eventually replace the batteries with Lithum Ion batteries. I have four 100 watt 12volt solar panels. They go through a COMBINER BOX, with one output lead going to another TriStar 60 charge controller and it charges the batteries also. My dc to ac inverter is a 5000 watt unit from Harbor Freight. A little overkill but it really gets the job done in my original home built Aquaponics System which is at present a salvaged 250 gallon Hot tub and a 8×4′ grow tray using Hydrotron balls as the growing media. 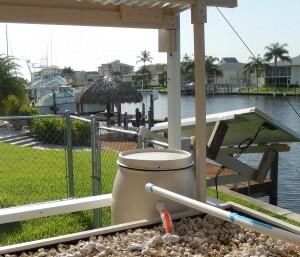 I have increased my growing area by coupling my Aquaponic system with a Ebb and Flow Bucket system. That gives me ten more grow sites in the buckets. I am building a 10′ x 12′ greenhouse which does not need a building permit where I live. When I get the money saved I will sign up for the course with Ollie and Phyllis, and put my new Portable Farms Aquaponics system in my new greenhouse. Wow, you have put together a system that we trust works well. A couple of suggestions: Use 12v LED’s for light instead of using the inverter for the lights. This is far more efficient and at about the same price. 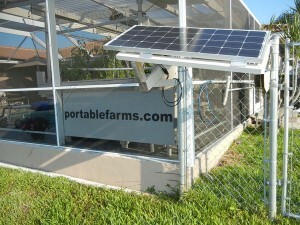 We ran our system in Florida on a single 100w panel. For a few month in winter we added grid power to keep the tank warm because it was not insulated. The system was bulletproof. The planting medium can be a much cheaper 3/4″ gravel and it works better. Make our greenhouse a tiny bit bigger if you can, a 12 x 15 give your a better floor layout. Good luck and look for our AU Course sale next week. I am a student from the Philippines, and I am having a really difficult time with my supposedly off-grid system here. All I needed to do at first was to try and power an 8W 240V (AC) water pump 24/7, and so I contacted someone selling solar panel kits, a solar specialist. What he gave me was a 100 W panel, with a solar charge controller, a 50 A 12 V battery, and an inverter to 220-230 V. I receive about 4 hours of sunlight in my country, and sadly right now it’s already rainy season. I thought what he gave me was enough to run my pump 24/7, but in the end it can only work for a maximum of three days, and then I have to wait for another day for the panel to charge. Right now I feel really hopeless and I don’t know what to do anymore since my calculations were wrong. Most probably I’ll fail in this research project if I can’t get it running on its own. I just need some help with the calculations, and maybe some free book sources online. Thanks so much for taking your time to read this. I really appreciate it. I’m sorry but there are too many variables to give you answers for a system we didn’t design.